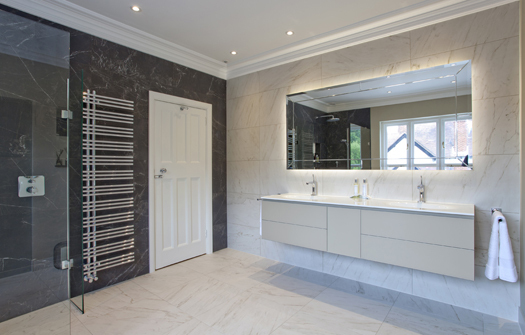 Whether you live in a period home or a new-build, installing a contemporary bathroom is a great way to enjoy the clean lines and sleek design aesthetic that so many of us desire. 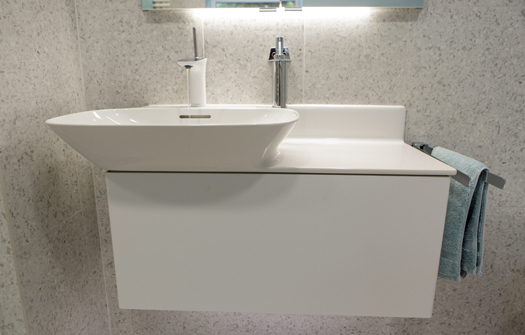 Uncluttered surfaces and capacious storage can be combined to give a modern look that you will love for years to come but which can be easily updated with small touches to keep your contemporary bathroom looking bang up to date. 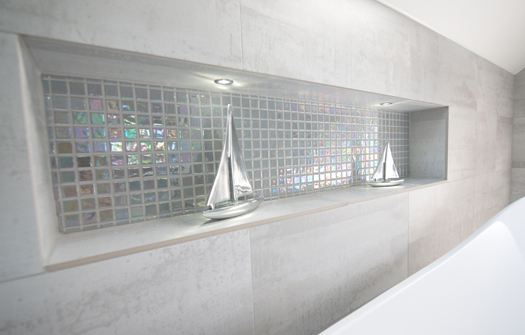 Tiles and wall coverings can be glossy or matt, taking inspiration from nature. 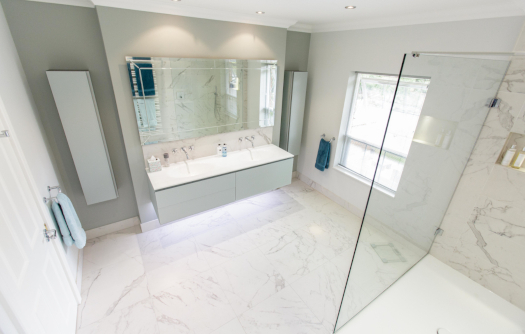 Surfaces can blend modern materials with elements such as marble or quartz to add some shimmer to your family bathroom, en-suite or guest bathroom. 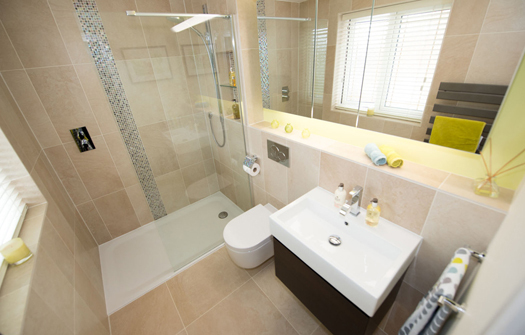 Opt for an easy-to-clean, walk-in shower unit to maximise space and give you room to move. 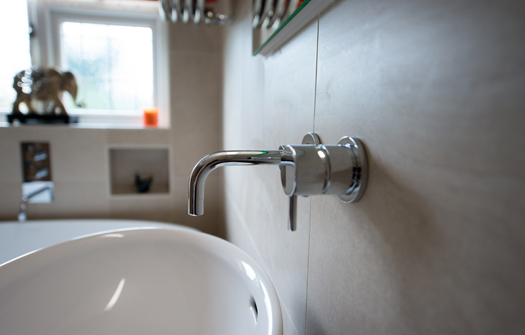 Simple, elegant baths with unfussy chrome taps and fittings keep lines clean and sleek. 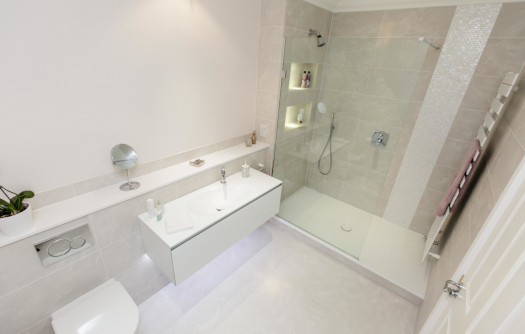 By choosing innovative materials and sleek, contoured fittings, you can bring a contemporary edge to everyday living in a bathroom of virtually any size. 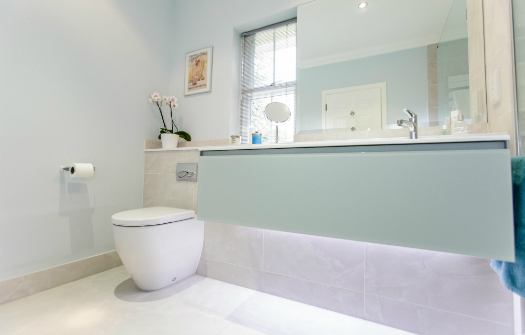 LED feature lighting can be used to bring the whole design together, providing a choice of lighting options so that you can see clearly for making up or shaving, but have a gentler glow for when you want a relaxing bath or shower. 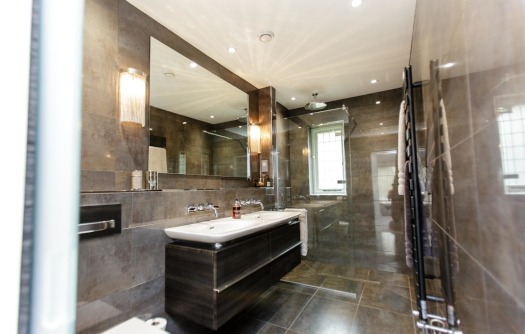 A contemporary bathroom offers a calm, serene space to relax in after a hectic day at work, or will help to put a spring in your step if you are getting ready for a night on the town.